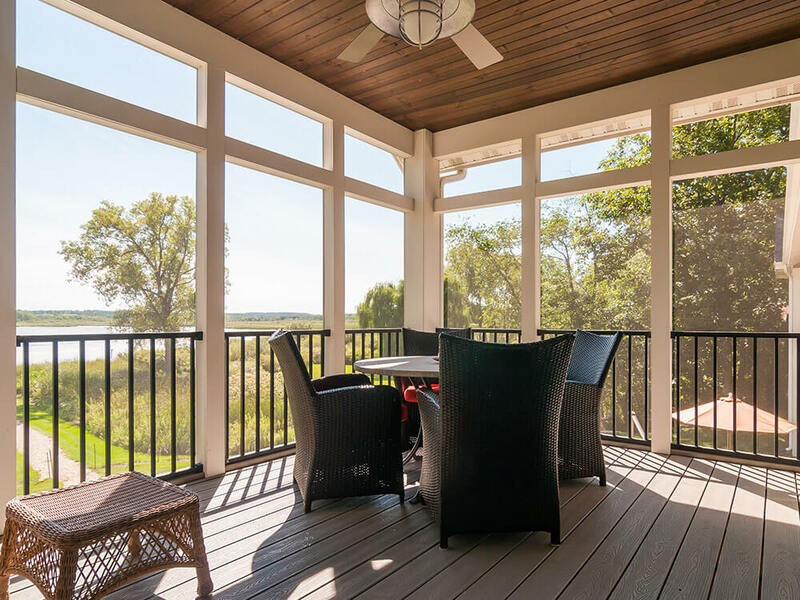 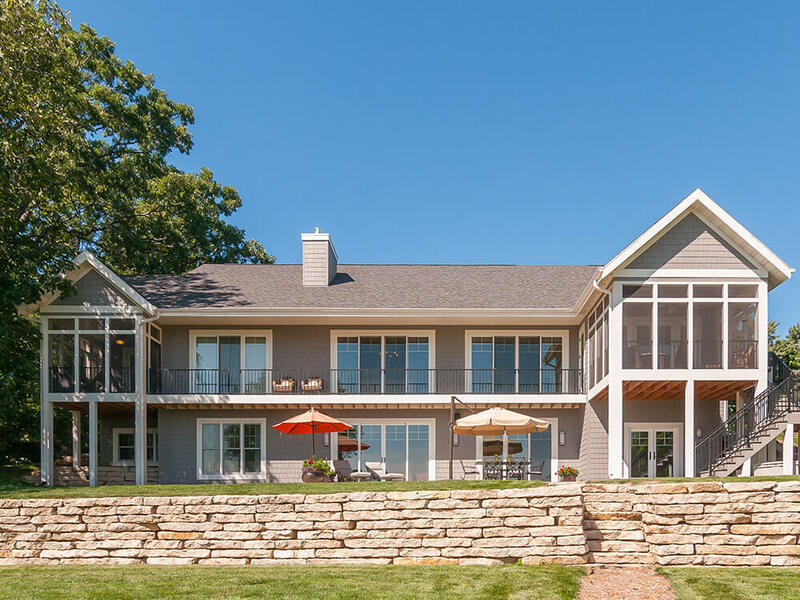 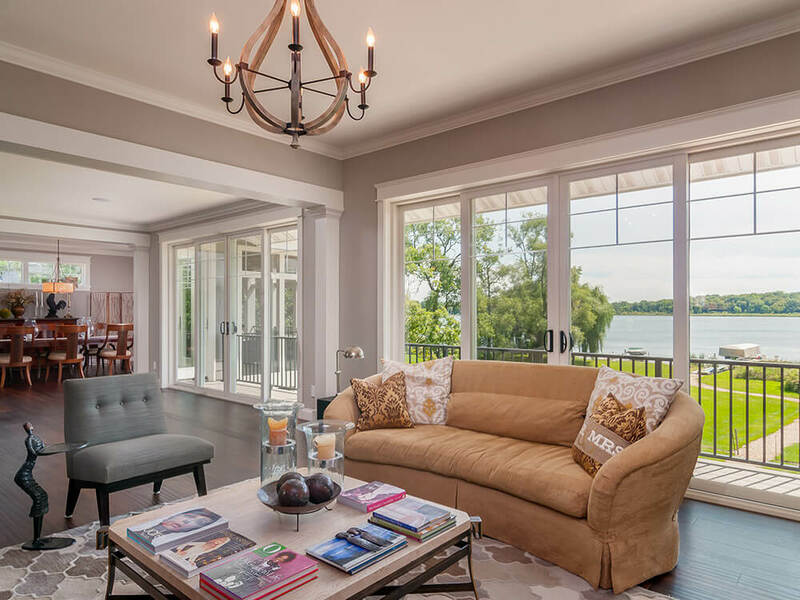 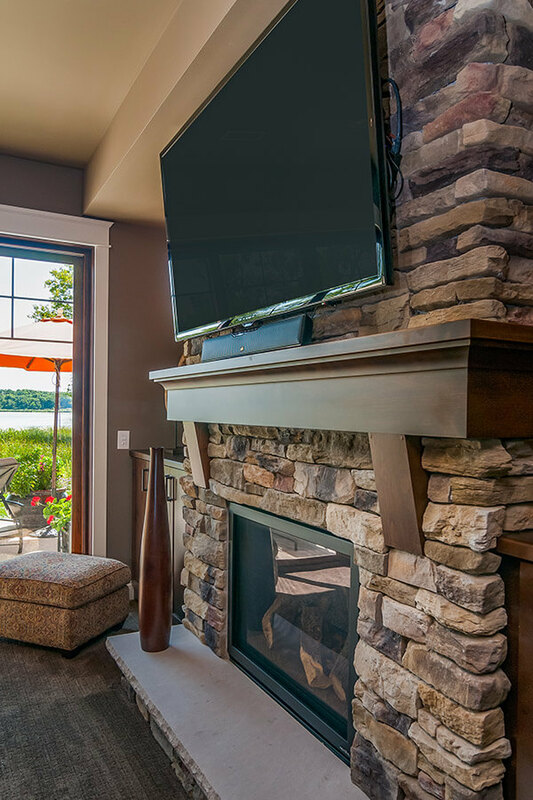 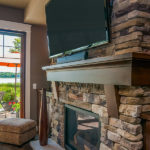 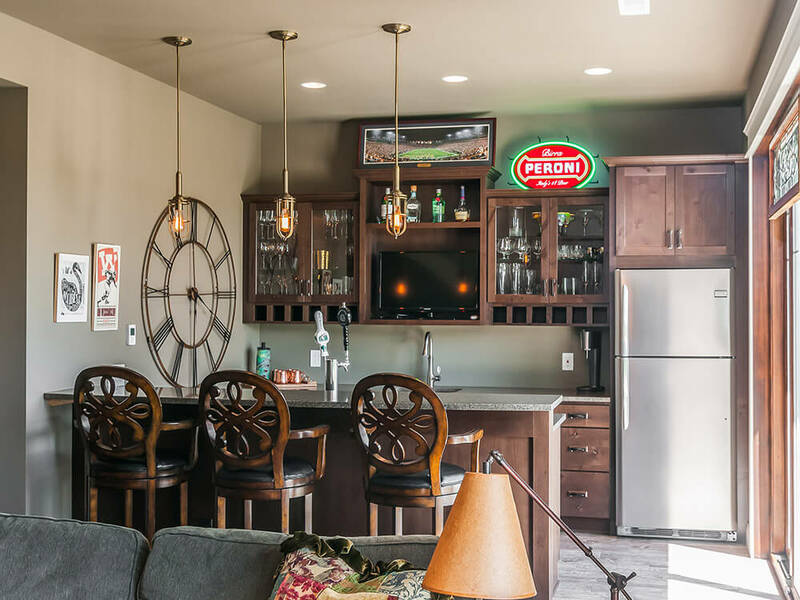 A custom home that was built for entertainment and enjoying the lake life. 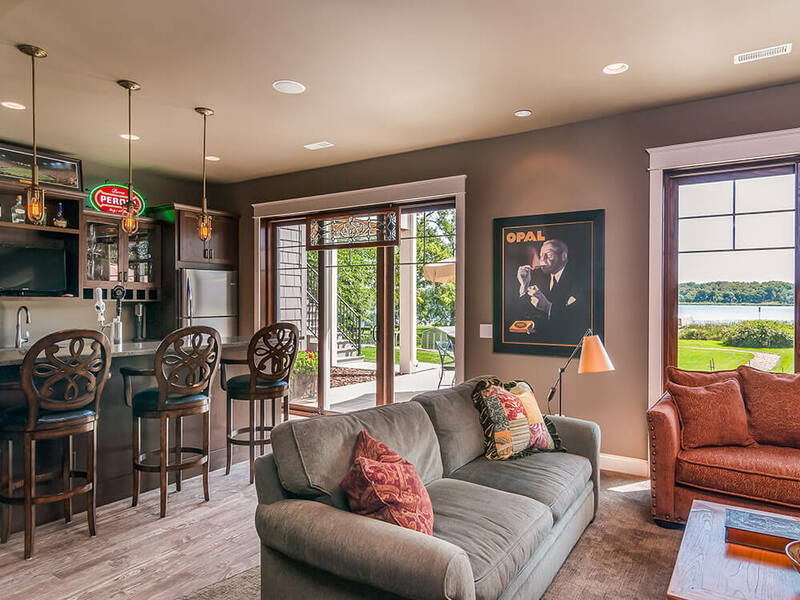 This beautiful home was designed to fit every need of the homeowners busy and relaxed lifestyle. 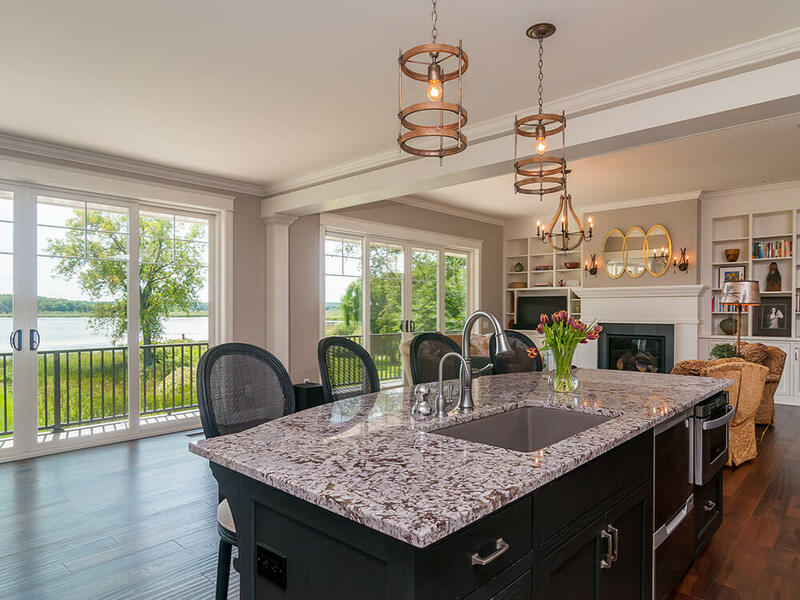 Custom Auburn Ridge cabinetry was used throughout the home. 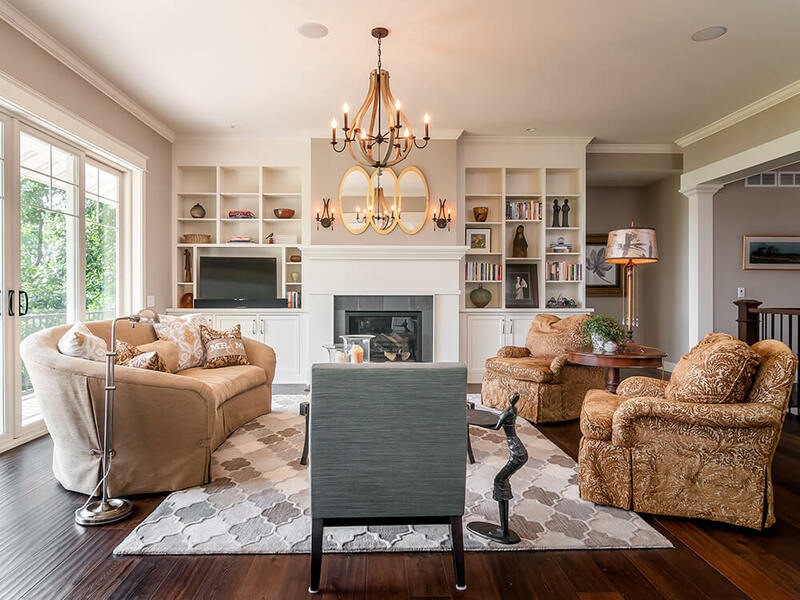 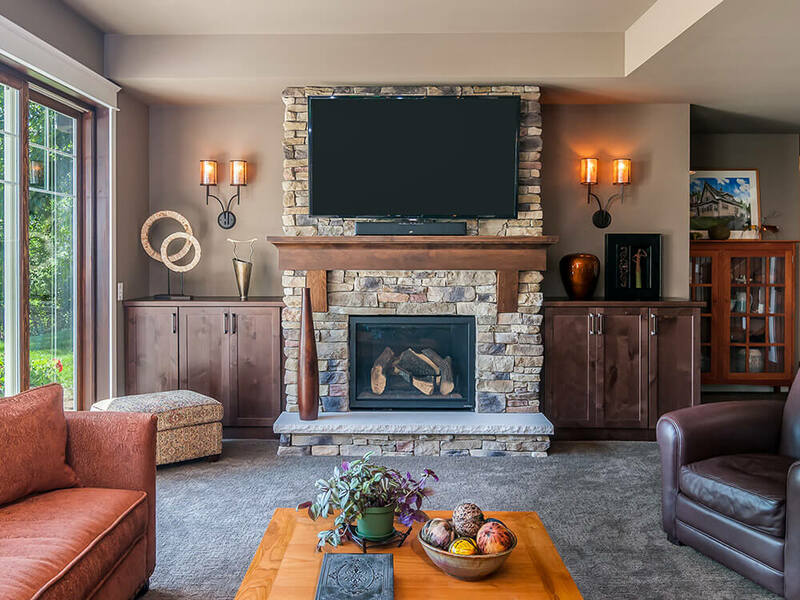 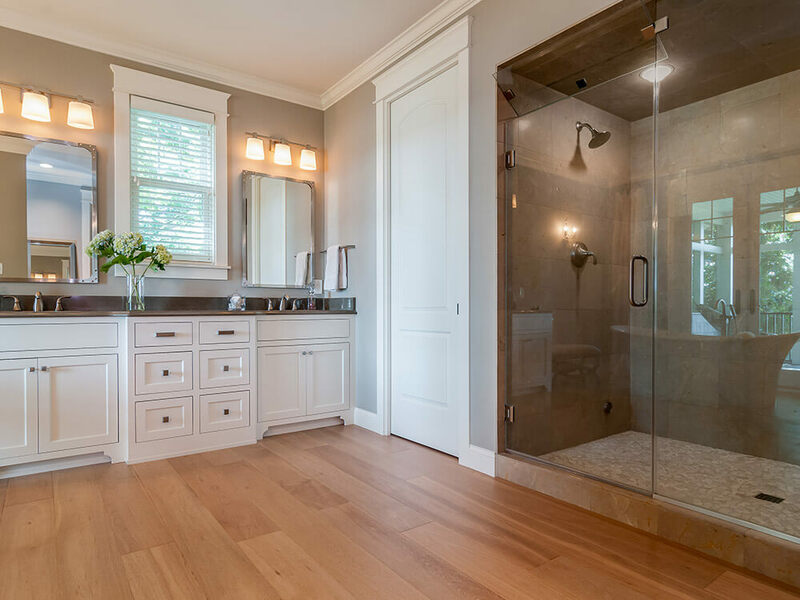 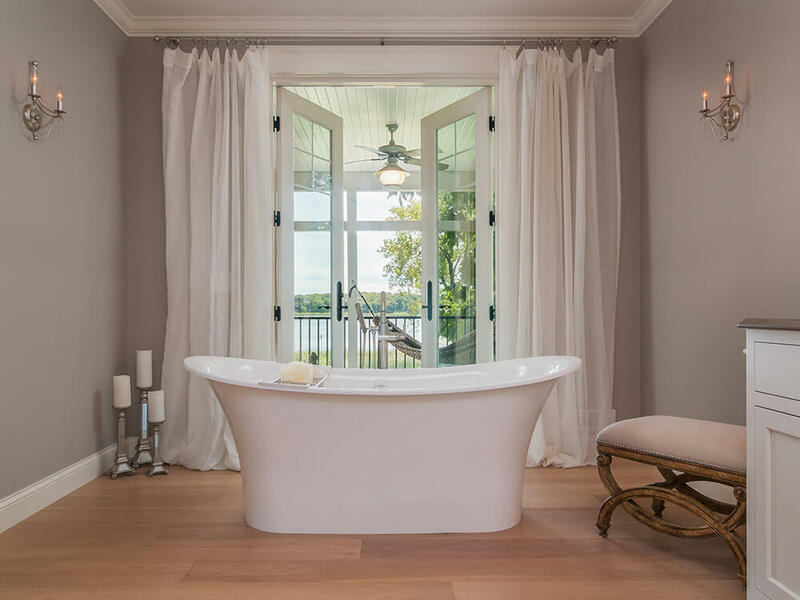 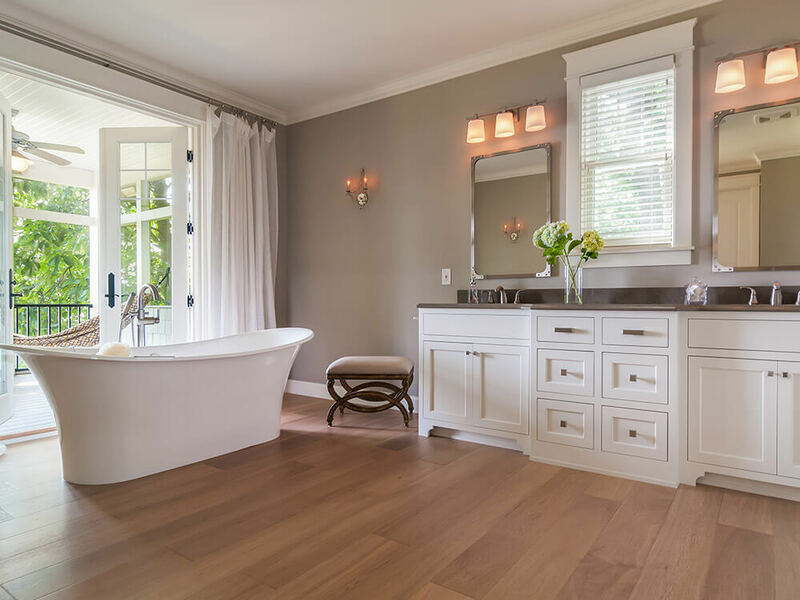 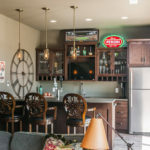 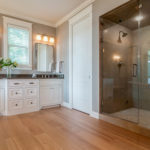 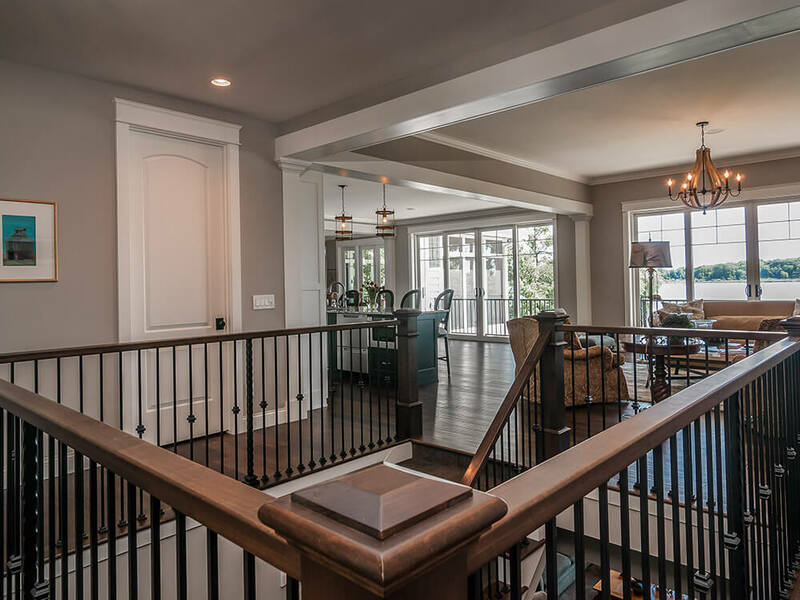 Some features to note are the large wood mantel hood in the kitchen, the decorative great room built-ins, and the calming master bathroom retreat. 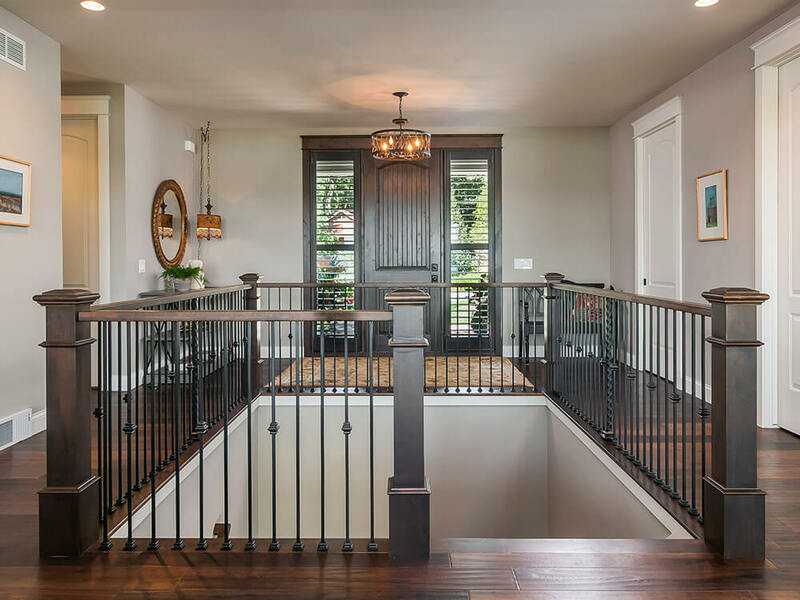 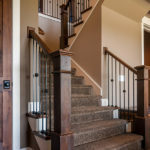 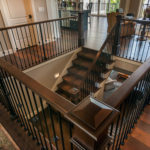 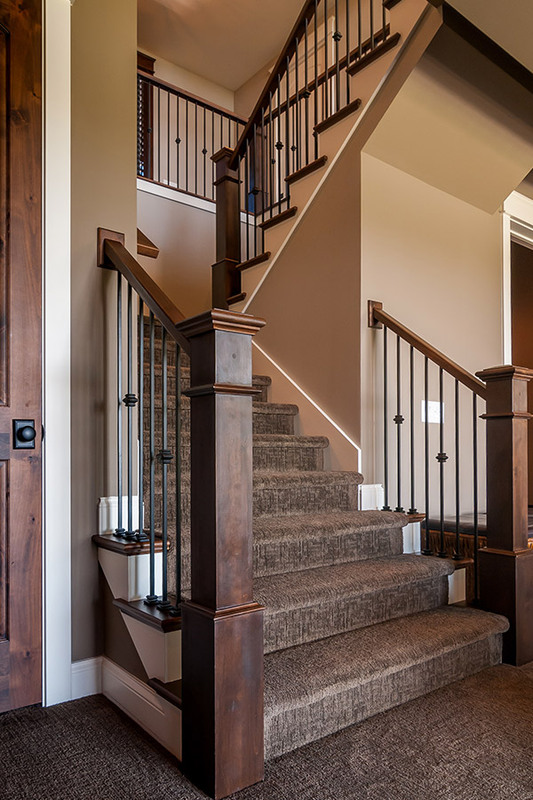 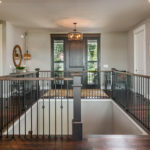 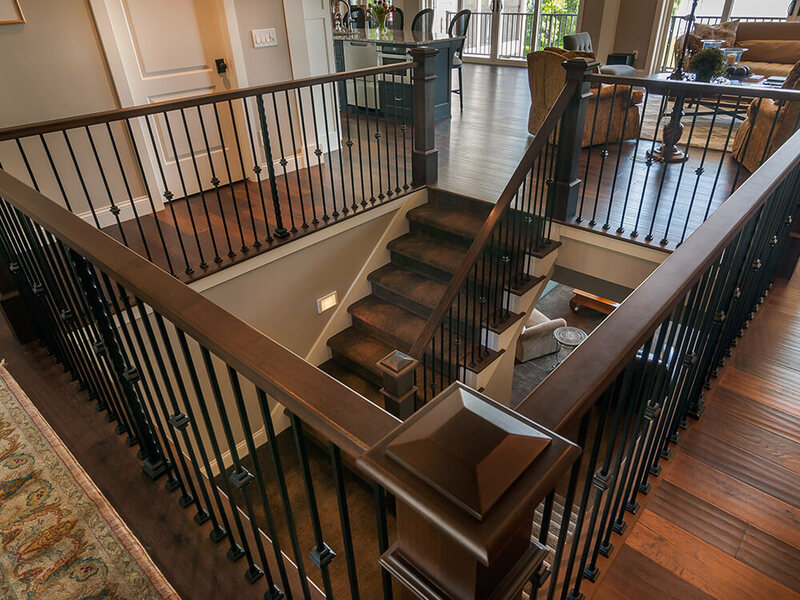 The gorgeous millwork and stairway details not only set off the entrance into the home and but welcome you to the lower level which was changed to create a more rustic and comfortable look.